This robe has cloth patches of various shapes and colors covering it. 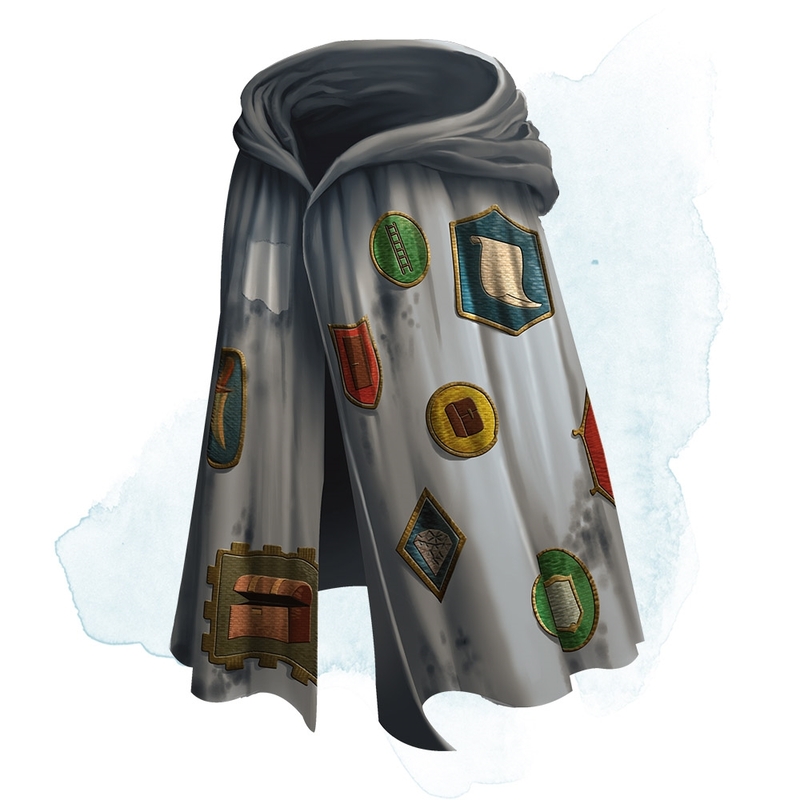 While wearing the robe, you can use an action to detach one of the patches, causing it to become the object or creature it represents. Once the last patch is removed, the robe becomes an ordinary garment. 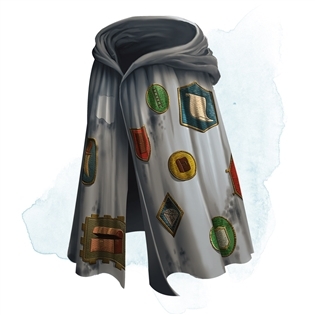 In addition, the robe has 4d4 other patches. The GM chooses the patches or determines them randomly. how much HP does the iron door have? are the creatures friendly to you?